When all of the sixteen felony charges were dropped against Jussie Smollett last month, most of the people that had been following the story were extremely shocked. Many of us had anticipated seeing the Empire star spend some time behind bars but alas, his political connections appear to have paid off for him. 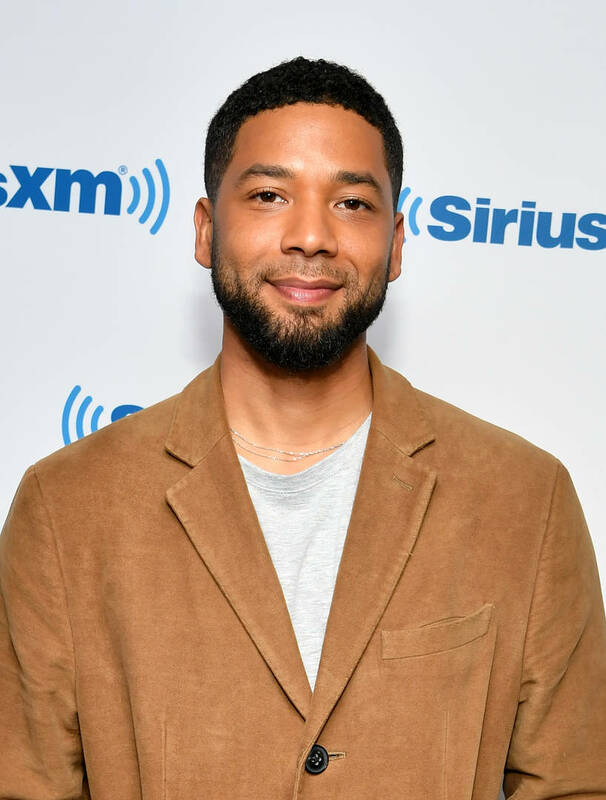 If you haven't been following the case closely, Smollett filed a false police report saying that he was the victim of a hate crime. The entire incident had been staged with his alleged motive being self-promotion and a higher salary for his acting gigs. All charges were formally dropped and today is the final day that Smollett has to pay over $130K in investigation charges. As reported by CNN, a bill for $130,106.15 was sent to the actor from the city of Chicago. 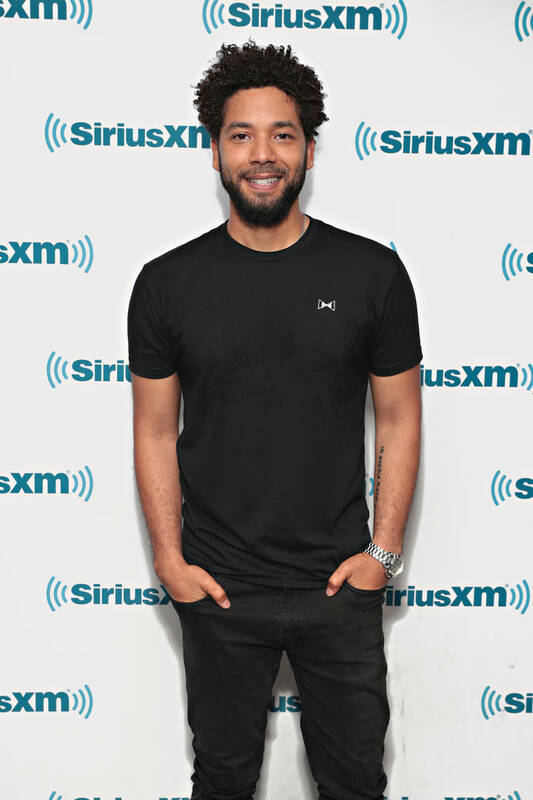 On March 28, Smollett was given seven days to pay the fees. If he fails to come up with the money, he's been warned that he could be at risk of prosecution using Chicago's municipal code. A spokesman for the city, Bill McCaffrey, said regarding the investigation fee: "The city feels this is a reasonable and legally justifiable amount to collect to help offset the costs of the investigation."